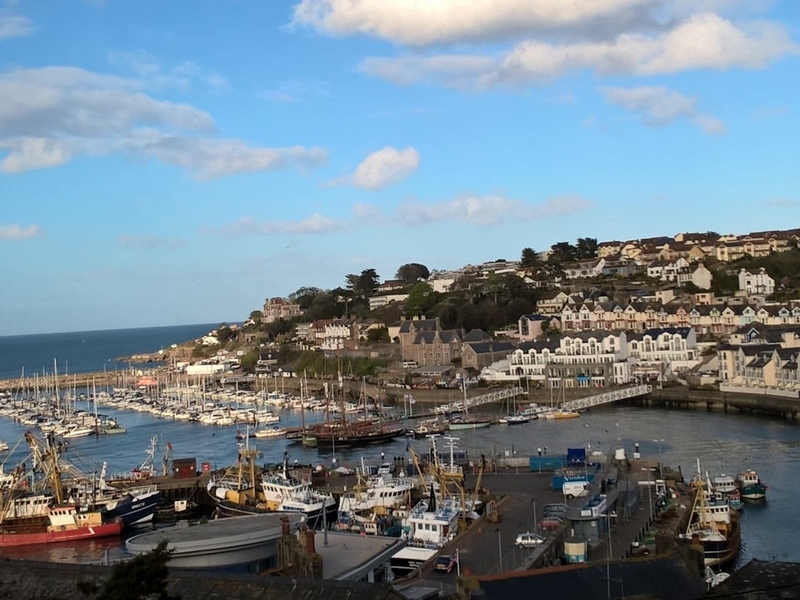 With its beautiful countryside, picturesque coastline and vibrant towns, Devon appeals to the young as well as the young-at-heart. 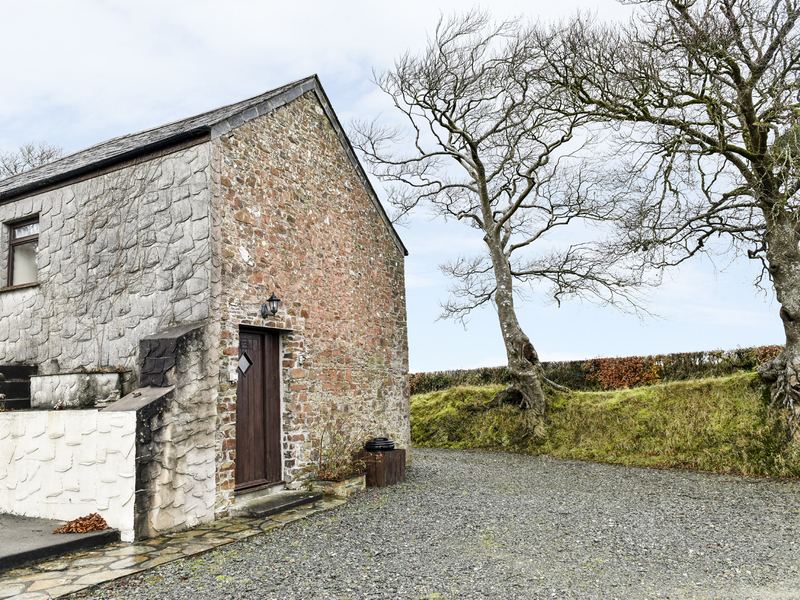 Whether you’re walking over Dartmoor, hunting for fossils on the Jurassic Coast or enjoying a cocktail on the English Riviera, you can return to your beautiful holiday cottage for a relaxing soak in the hot tub. Like its neighbour Cornwall, Devon is one of the UK’s favourite destinations for seaside holidays. 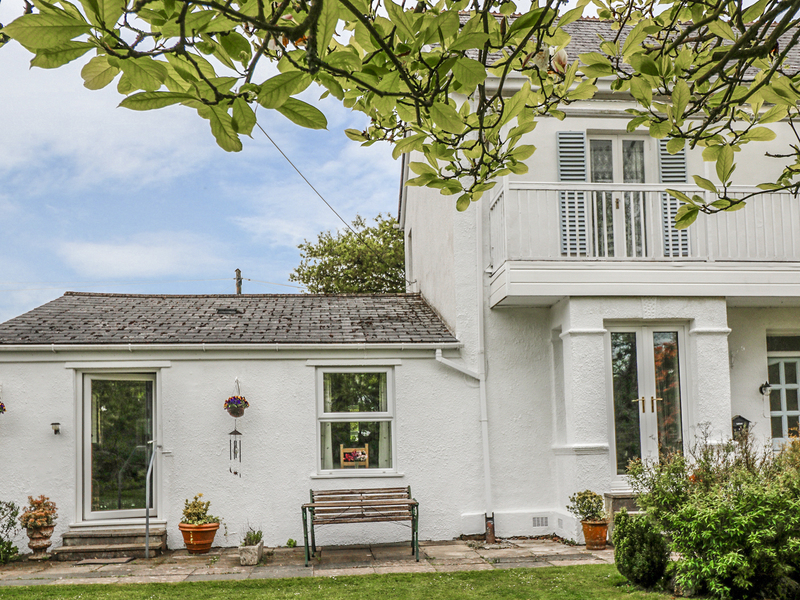 It’s the ideal location for a coastal cottage with a hot tub. Devon is home to some of Britain’s best loved resorts like Ilfracombe, Torquay, Sidmouth, Barnstaple, Dawlish and Brixham. Nature lovers and walkers can explore the atmospheric Exmoor whilst towns and cities like Exeter, Newton Abbott and Plymouth offer entertainment, shopping and history. Just like the great range of places to visit, you’ll find a wide selection of self-catering properties with hot tubs to rent. From remote cottages to seaside villas, townhouses to farmhouses, even luxury lodges and log cabins too. Your pets will love your choice of holiday cottage too as many are pet friendly. You can even book last minute deals. These prices are a guide — Click 'Check Price & Availability' for final price. 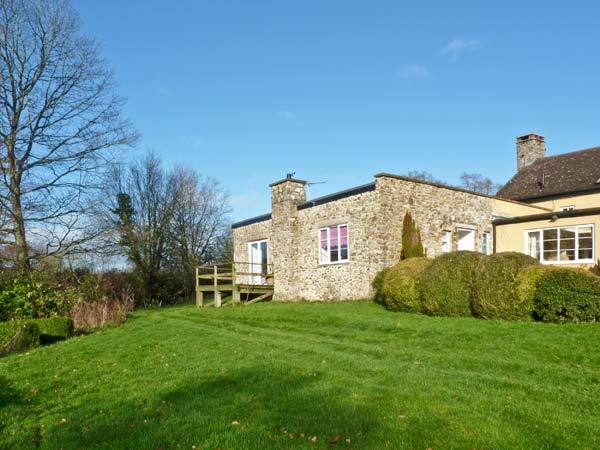 Why book a cottage with a hot tub in Devon? 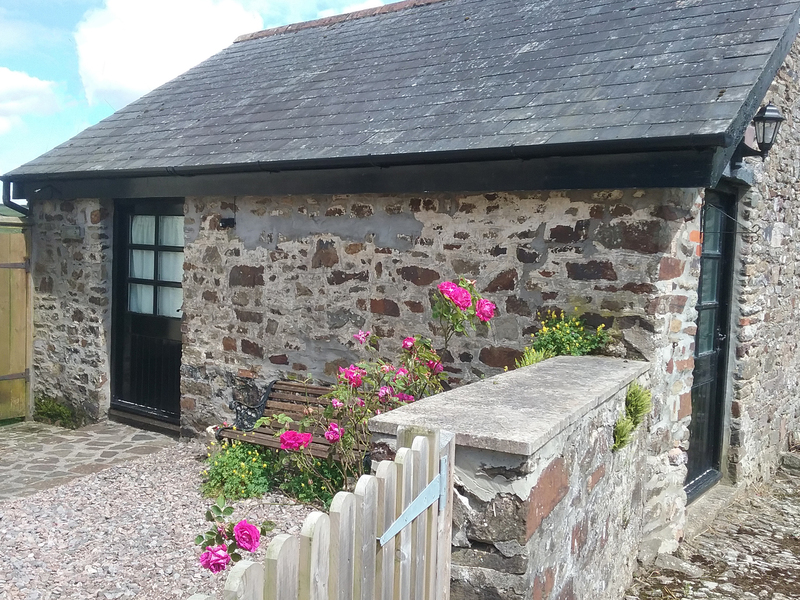 With its two National Parks (Dartmoor and Exmoor), long rugged North Devon and South Devon coastlines, Devon is one of the most popular UK destinations for cottages with hot tubs – lodges too! The National Parks of Dartmoor and Exmoor provide some of the most picturesque countryside in South West England. However, many hot tub holiday makers to Devon will head for the beautiful beaches, cliffs and coastline. On the North Devon Coast, there are popular fishing villages and holiday towns including Lynton, Lynmouth, Ilfracombe, Woolacombe, Croyde, Bideford and Barnstaple. Key hot tub destinations on Devon’s South Coast include Exmouth, Dawlish, Newton Abbot, Torquay, Paignton, Brixham, Dartmouth, Salcombe, Wembury and Plymouth. 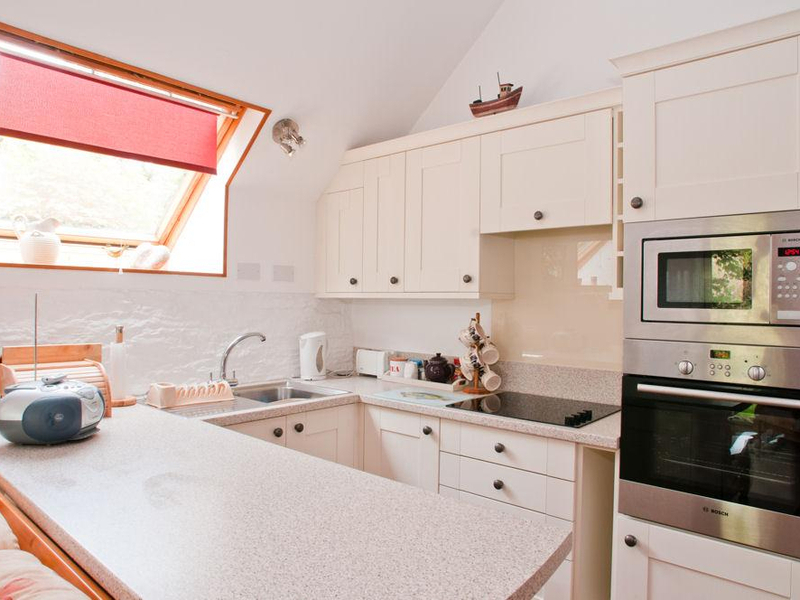 Wherever you choose in Devon and South West England, there is a great choice of hot tub holiday cottages, farm houses and seaside apartments to fit every size of group, including romantic couples and large families. 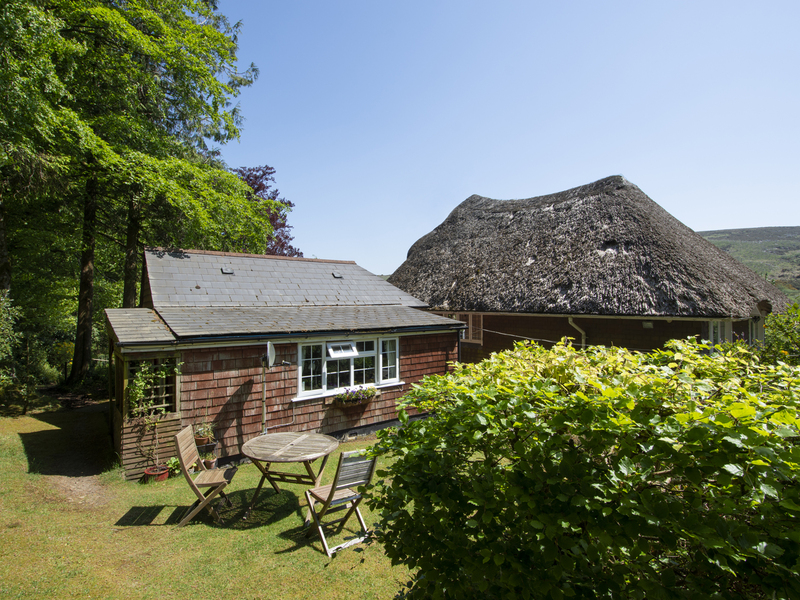 Many of our luxury hot tub cottages in Devon feature a 5 star Visit England and TripAdviser rating. 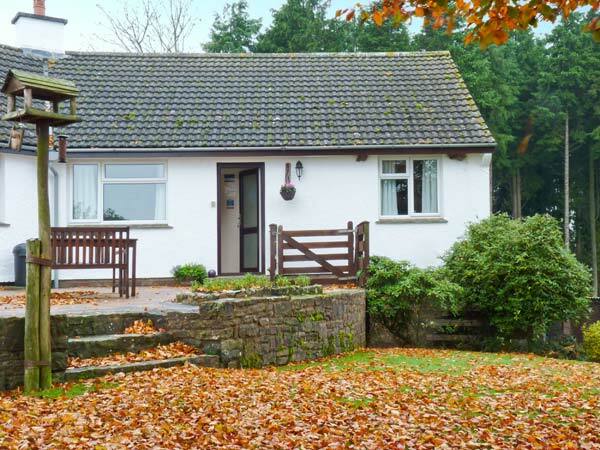 Some of the most popular holiday properties to rent in Devon are lodges and log cabins with hot tubs. Unlike busy holiday parks like Centre Parcs, Hoseasons, Haven, Park Resorts or Butlins, our lodges on Cottages with Hot Tubs are individual or in small groups. 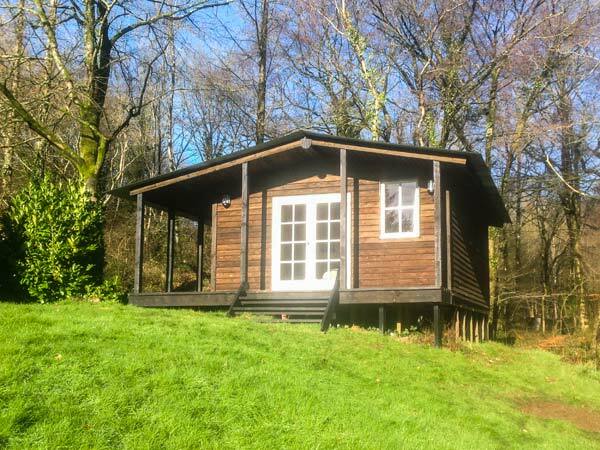 Why settle for a log cabin on a rowdy holiday park like Hendra, Sandy Balls, Ladram Bay, Devon Cliffs & Weymouth Bay, when you can have a lodge hideaway and relaxing hot tub all to yourself. 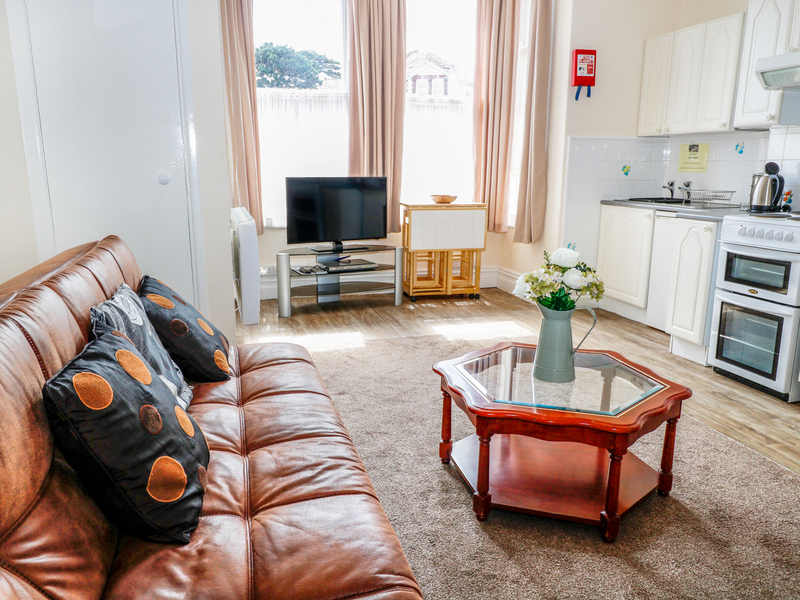 Get away to Devon now by searching for late deals and last minute availability. We have a great range of cottages with hot tubs including special offers and savings. You’ll find discounts and low prices which will fit your budget whether you’re looking for a short break or main holiday. At Cottages with Hot Tubs, you’ll find one of the widest choices of cottage and lodges with hot tubs in Devon and the South West. norwich web design by fluffyegg.